“Pantry moths” is an all-encompassing name for moths that can be found in places where we store food; these include grocery stores, restaurants, kitchens, and food processing factories. There are a variety of species of these small brown pantry insects and they include the grain moth, Indian meal moth, Mediterranean flour moth, miller moth and seed moth. Irrespective of what they are called or what species they are, these pesky flying insects are a huge nuisance and often cause enormous harm to stored food. Once tiny moth larvae gain access to your stored food they begin to multiply and unless you truncate the life cycle you would have a major problem in your pantry. You need to learn how to get rid of moths before they take over your kitchen and waste your food. All that said; an effective and safe method of moth control is setting out pantry moth traps. What are pantry moth traps? 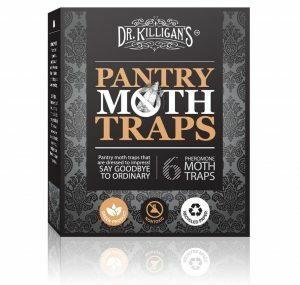 Pantry Moth traps are organic and toxin free money saving devices that are effective for getting rid of moths. They are formulated with pheromone lures that attract the male moths and trap them so that you can get rid of them. 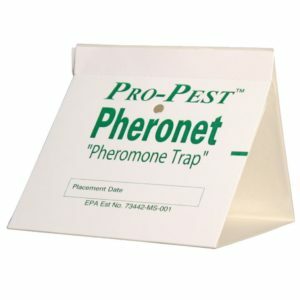 These pheromone traps help to stop the fertilization of the female moths thus breaking their life cycle and eradicating them from your space. Note, however, that before you set out these traps, you would need to clear out every infested food and ensure that every other food is stored in airtight, well-sealed containers. Please, note that different brands have different names that these moth killers go by and they include meal moth traps, moth catcher, Indian meal moth traps and kitchen moth traps. Now that we have examined these few points, remember that moth control is not a one-off affair. You would have to consistently put out your pantry pest trap for over ninety days to achieve complete eradication; this is in addition to keeping out infested food items and storing your food in airtight, well-sealed containers. We do not claim to have told you all you need to know about pantry moths, moth control or how to get the best moth traps but this guide should make it easier for you to make a good choice as you go shopping. Let’s now proceed to examine our pick of ten pantry moth traps that we consider the best moth traps that are available both off and online. Dr. Killigan, a pest control company, comprises veterans who are committed to the eradication of pests by means of non-toxic and safe methods. Its catchphrase “killing them softly”, though somewhat humorous, shows the level of sophistication it brings to getting rid of pests that seek to deface your home. With Dr. Killigan’s products, you are assured of safe, peaceful and classy methods of pest control. Its vision and values are rooted in everyday people who create easy to use pest control solutions that yield extraordinary results. An example of this is the Dr. Killigan’s Premium Pantry Moth Traps. It is an established fact that you don’t get rid of moths by just throwing out the batch of food that has been infested by pantry moths. You have to truncate their mating and fertilization process otherwise they’ll keep showing up. Dr. Killigan’s Pantry Moth Traps work quite effectively. They are designed so well that you can confidently put them out anywhere these moths are found in your home. Actually, they should be kept in an open space where there is cross ventilation to maximize the flow of air and increase their effectiveness. It is formulated with very strong attractant and top quality sticky glue which draws in the males, thus disrupting the fertilization process. With these traps, you are assured of the full protection of your family’s health because they are made of toxin and insecticide-free ingredients that are organic. And what more, they are USDA and EPA approved! It also provides a simple fix to an irritating issue and helps preserve your food thus saving your hard earned money. Due to the level of a confidence reposed in this product, it comes with a money back guarantee in the unlikely event that you are not satisfied with the result. AP&G is one of the top manufacturers of premium quality products and gadgets for rodents and pest control and management. Since its establishment in 1950, it has worked consistently to help improve the home lives of people who use its products. Though it started out with the manufacture of professional adhesives, in 1977, the Catchmaster brand was introduced and it started focusing on making adhesives that would be used in pest control. With consistent research and innovation, it has continued to provide forward-thinking and effective pest control solutions. Each product that bears the Catchmaster® brand name is thoroughly tested in AP&G quality control laboratories and also in real life settings to ensure that it meets the gold standard of consistency and quality. AP&G takes pride in offering a complete range of products that have little or no toxins. Its policy is no toxins, no poisons, no harsh chemicals; ensuring that these products are ideal to be used in any form of green pest control plan. Whenever you are looking for safe and organic pest and rodent control products, Catchmaster has you covered. 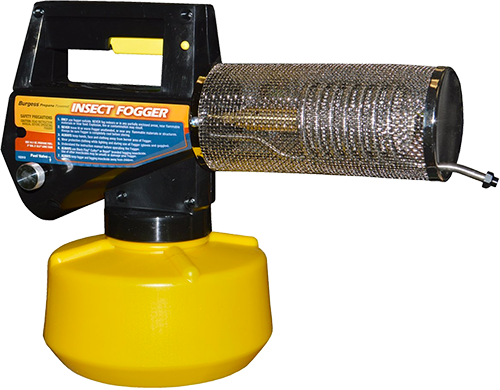 The Catchmaster Pantry Moth Trap is a heavy duty, pre-baited and ready to use a non-toxic trap. It is safe to use around children and pets and it is disposable. These traps are made with pheromones that lure the males in and trap them so that you can get rid of them. They can last up to three months because they are properly packaged. The great thing about this trap is that you don’t need lessons to set it up. They are very easy to use; all you need to do is set them out and keep checking them to get rid of the moths trapped. You don’t have to worry about the health of your family as you engage in this fight to reclaim your kitchen from pesky intruders whose sole agenda is to destroy your dry goods (foodstuff). This is because as we have already noted, they are non-toxic. You don’t have to disrupt the rhythm of your family life for the treatment, and they are well designed so that they won’t deface your home. Traps Direct is synonymous to specialty. This is a statement of fact, simply because, since inception, the company has only focused on making traps for moths and spiders. Spending all those years manufacturing the same products can only result in one thing, expertise. Traps Direct makes some of the finest and most effective traps for moths and spiders. If you choose to join its teeming customers, only satisfaction awaits you. 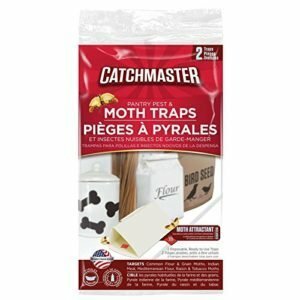 If you are looking for how to get rid of moths in a safe way that will not pose any poisoning danger to you, your kids or pets, the Able Catch Pantry Moth Traps are a great option. They are non-toxic and insecticide-free moth traps. They are cardboards coated on one side with glue. This is an effective method of moth control. Once any moth attempts to fly through this moth catcher, it gets stuck to the glue and remains there till it dies. These pantry moth traps can work in 2 ways, you can place them on the floor or hang them in the air using the tab hooks designed into them. This way, you can attack the moths both in the air and on the ground, making them more effective at getting rid of moths once and for all. One other good thing about this moth catcher is that it is baited with pheromones, so you don’t have to worry whether it is going to catch moths or not. The moths will be attracted by the pheromones so they will be caught in the glue in troves. These pheromone moth traps will continue trapping moths for up to 3 months unless they get full of moths before then. The cardboard is folded into a trapezoid shape, giving the moths ample space to dive into the “resting place” you have set for them. One of these traps will serve an area of 10 feet. So, if you have a larger infested area, you will need to place more than one to get excellent results. There are 6 traps in this package which should be sufficient depending on how heavy the infestation is and how big an area you have the moths. Lastly, there is totally no case of toxicity with this product. Even the ink is water-based. Eco Home designs and manufactures effective solutions for different household problems. It prides itself on making products that are environmentally friendly and natural. In its years of existence, it has consistently created products that exceed customers’ expectations. This is why it is trusted and its customers keep coming back for more. 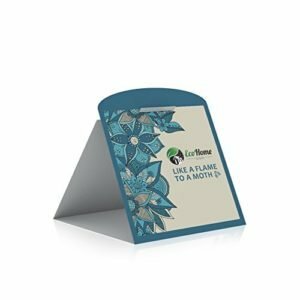 In the manufacturer’s words, Eco Home Premium Pantry Moth Traps are like flames to a moth. This is one of the best moth traps in the sense that it is so effective. It is coated on the inner side with industrial strength glue which menacingly holds the moth in place once it comes in contact with the glue. This is the ideal method for moth prevention as it is treated with pheromone which attracts moths to the glue-like ants to sugar. This one of the best moth traps you can find as it operates more like luring the moths to slaughter. The moths, in their reality, assume that it is another moth that is calling out on them and they go straight for it. Moths often lay their eggs in food storages and since you won’t stop storing foods because of moths, it is those pesky moths that have to go. This is an ideal way to keep your food store and kitchen bug-free. The trap is only 5.6 x 4.8 x 1.3 inches so there is no issue of space. You can place this almost anywhere there is moth infestation. You can use it in homes, schools, supermarkets, libraries, hospitals; just name it. This product will fit in and do an awesome job. If you are a fan of aesthetics, you will love this product as the paper has a beautiful design on it. We don’t have a doubt the moths will take it as consolation dying in it. It is available in Blue, Brown, and Black designs. There are 6 traps in a pack and each will last for months. This product is also 100% non-toxic. It contains no chemicals, odors, nor insecticides. It is EPA and USDA approved, so, you can rest assured it is safe for the entire family. These moths always find their way into homes, often inadvertently. Since they often lay eggs in foods, this is the major way they are brought home to later hatch into those disturbing flying bugs. The easiest way to control them is to disrupt their mating season. And one effective way of doing that is to use Eco Home Premium Pantry Moth Traps. With a mission to reduce the impact and damage of pesticides on our environment, Springstar is focused on creating biological-based pest control solutions. It is aware that pest infestation is an issue but also that harmful chemicals are an even bigger issue. This is why it seeks to provide natural products that won’t damage the environment in the name of pest control. This is evident that Springstar is concerned about its users as well as the environment we all share. Its products, even though all-natural, are effective at doing what they say they will do. A brand that is this response is worthy of trust and patronage. The Springstar S202 Flour and Pantry Moth Trap is a safe moth killer. Containing no toxins nor harmful chemicals makes it safe to use in any household. Whether you have kids or curious pets, they are safe from both moths and this meal moth trap. To further guarantee its safety, it is certified as a green and a pesticide-free product. This trap comes pheromone to lure the moths into the trap. This is not just any pheromone, it is long lasting which means it will be attracting moths while the glue keeps trapping them for a long time. Its job is just to attract moths and trap them with the sticky glue. Once a moth is trapped, it won’t have anywhere to go and that’s the end of the story. This trap is so effective you will see a difference in the infestation in a matter of weeks. Just be sure you place the traps in strategic locations where the moths are seen the most. This featured product is a single pack which contains 2 traps. 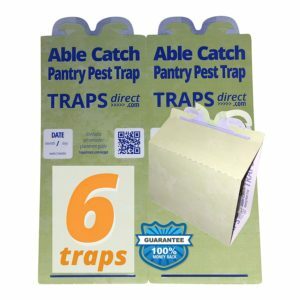 A double pack of 2 traps each is also available. This might be enough for you depending on the level of infestation since it remains effective over time. But if you are heavily infested, you might have to get more. Moths reproduce fast and discretely so the best way to tackle them is to reduce their rate of reproduction. This moth trap does just that. The pheromone lure attracts the males as they instinctively think that it is a female reaching out to them. On getting to the lure, they get trapped. With the males out of the way, the females can’t lay eggs and reproduction is stalled. Sooner or later the females’ lifespan is up and it is bye to moths. Since the inception of Terro in 1915, it has not stopped being one of the best pest control brands in the industry. This is a brand that has been leading the pack for over a century. It has consistently proven its worth by impressing its users with every product. If this is not a brand you should patronize, I wonder which is. Moths are a widespread challenge in almost every household. These insects get into homes and create a base station in the pantry breeding and laying eggs all over the food. They often get comfortable enough they start flying all over the place like they own it. They can be embarrassing and at the same time annoying. With this Terro gypsy moth trap, you will soon rid your pantry of those pesky moths. It is quite effective and works on many different types of moths — Tobacco moths, meal moths, almond moths, Mediterranean moth, you name it, Terro moth traps catches it. If you’re in the market for Indian meal moth traps this will work as well as it uses a pheromone to lure moths into the trap. And boy do they fall for it. The moths do not exactly have a choice as it is instinctive that they respond to the call of a female. They follow the smell of the pheromone till they find that it is coming from the trap and they dive straight in for the “damsel in distress” and then they become distressed themselves. This trap is easy and straightforward to use. Just open it up and press the pheromone lure in the center of the trap. All you have to do next is to place the trap, with the pheromone inside it, at those places you have noticed the moths swarming. It will attract the males and trap them till they die. Every Terro Gypsy Moth Trap package comes with 2 traps each with its own pheromone lure. Each of the traps will last for up to 3 months then you need to change it. Do note that some traps might not take that long before you need to change because they might get full in a month depending on how many moths you are living with. You don’t need to worry about keeping these traps in your pantry with all your food. It does not contain any toxic ingredient nor harmful chemicals. It is merely paper coated with glue. There is no risk of poisoning or contamination. You don’t need to worry about kids or pets too. Pesticides and harsh chemicals are a problem to our environment. This realization is what Springstar has that made it embark on a quest for creating pest control products the greenway. Its range of products is non-toxic and are environmentally friendly. It is with this same sense of responsibility that it makes its products as they are all effective and provide value. The Springstar BioCare Birdseed Moth Traps is a great way to get rid of moths from your food supply. Using pest control solutions where you store your foods might seem a little scary. But with this product, you don’t have anything to worry about. 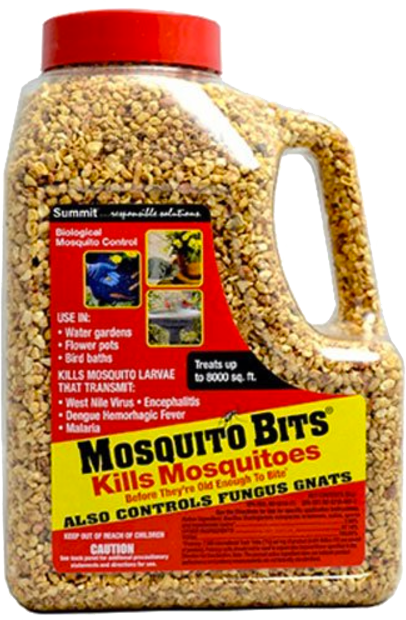 It is 100% non-toxic and does not contain any insecticide or harmful chemicals. Just place in on one of the shelves or wherever else you deem fit and let it do its business. 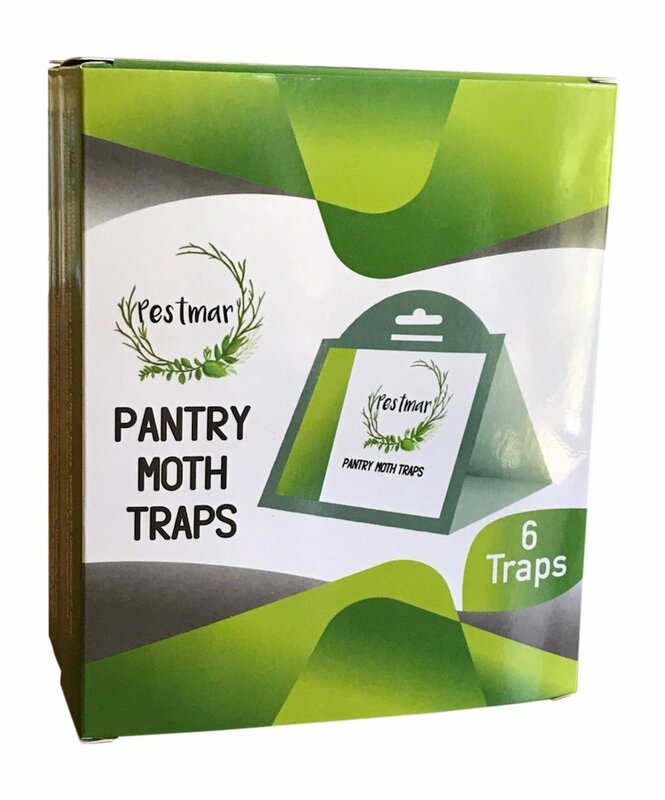 The lure in this pantry pest trap will attract meal moths, seed moths, flour moths, and most other food moths that have established a colony in your pantry. Once they are attracted to the bait, every one of them that flies in will get trapped for good. You will start to notice their population dwindle in a matter of weeks. Each package contains 2 traps that stay effective for long. You are required to change these pantry moth traps in about two months. It is possible you might need to change yours sooner once the trap is already full. It is important that you wash your hands before setting up this trap and still wear a latex glove. The reason for this is that, especially for those who smoke, the moths are sensitive to foreign smells. The slightest residue of cigarette will deter them and that is counterproductive. Furthermore, be sure to place the trap in areas they converge the most. After you are done, do wash your hands again unless you want those male moths to assume you are some giant voluptuous female. This product is made in the USA which is a guarantee of quality. It is also certified as a green product which means it is toxic free and cannot cause any damage to the environment. You will automatically become eco-friendly, at least in a small part, when you use this product. And it will be a great chance to make those intruding moths sorry for invading your home without notice. Pro-Pest has, for many years been, providing quality pest control solutions both for commercial and residential clients. It is good at its job which is why it is still in business after all these years. It manufactures pest control products you can use by yourself at home; non-toxic and effective products that won’t cause harm to your family and the environment. The Pro-Pest Pantry Moth Traps are effective against a lot of different food moths. 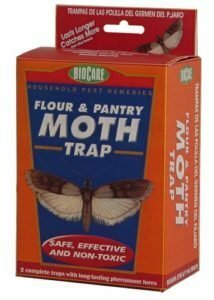 This is the type of moth control you need in your pantry as it is equipped with a pheromone that attracts Indian meal moths, flour moths, almond and raisin moths; even cigarette beetles. The traps come ready to use as the pheromone is preloaded in the glue. All you need to do is bring it out of the package and fold it into a triangular shape. Thereafter, place it in your pantry or anywhere you have noticed moths congregate. The trap will do the rest by attracting the moths with pheromones and trap them with the glue. 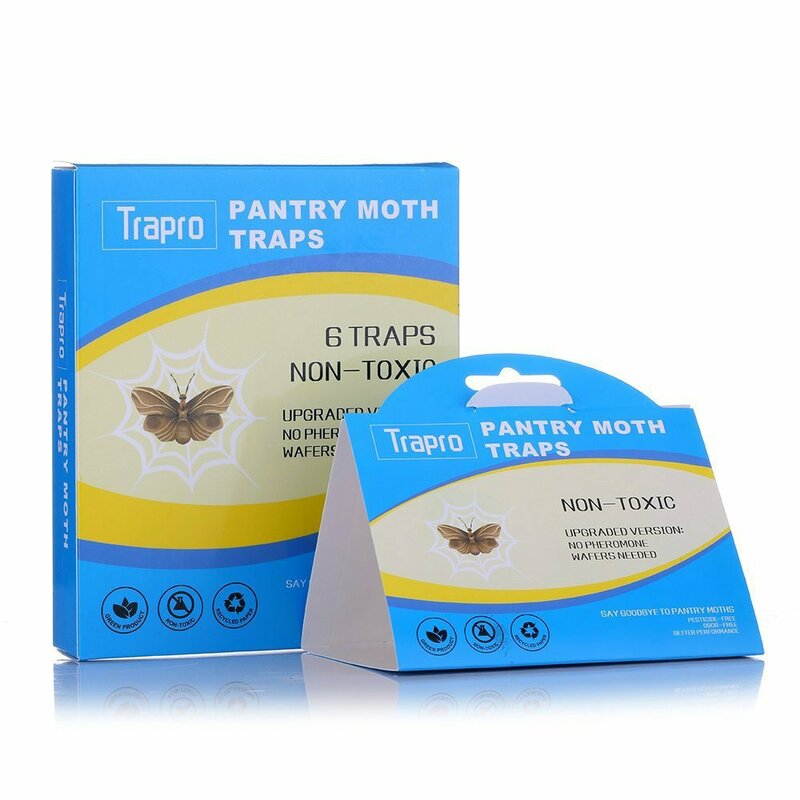 This moth trap is non-toxic and does not contain any insecticides or pesticides so it is safe to have it in your pantry around the food storage. Its job is simply to attract moths and trap them with the glue. It won’t interfere with anything else. If you choose to use it in the living room or any other part of the house, your kids and pets are still safe around it. This product contains 2 traps in the package and each trap remains effective for up to 60 days, capturing moths. You are required to replace the trap after this time. 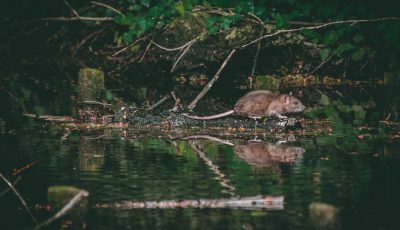 It is quite possible that you will need to replace the trap before 2 months as it might get full before then, depending on the level of infestation in your home. Be sure to wash your hands before placing the trap, especially if you smoke, as nicotine would repel moths from the trap; and that isn’t what you want. Preferably, after washing your hands, you might want to wear latex gloves just to be sure you don’t do anything to contaminate the pheromone. This trap goes a notch higher than most others as it works great against some beetles too. 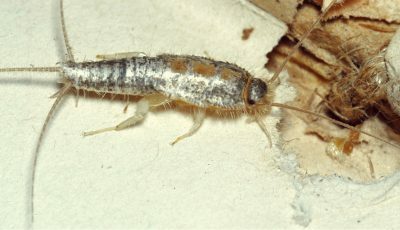 The same pheromone that attracts moths also attracts cigarette and carpet beetles. That way, they all converge at the bait for some reunion and get trapped in the glue which ends the party even before it starts. Pro-Pest has a long list of effective and long-lasting pest control solutions in its list of achievement. It always seeks to improve on its products with continuous research and development. Any Pro-Pest product you buy will delight you as it is created for customer satisfaction. This is always the result of listening to customer feedback and implementing such in new product development. 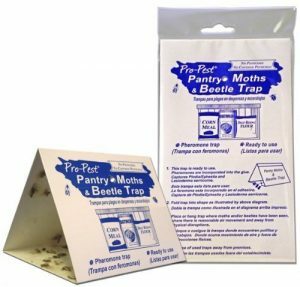 This Pro-Pest Pantry Moth Trap is one of the best moth traps you can come across as it eliminates a number of the mistakes one can make while setting up the bait. These mistakes often compromise the effectiveness of the trap. 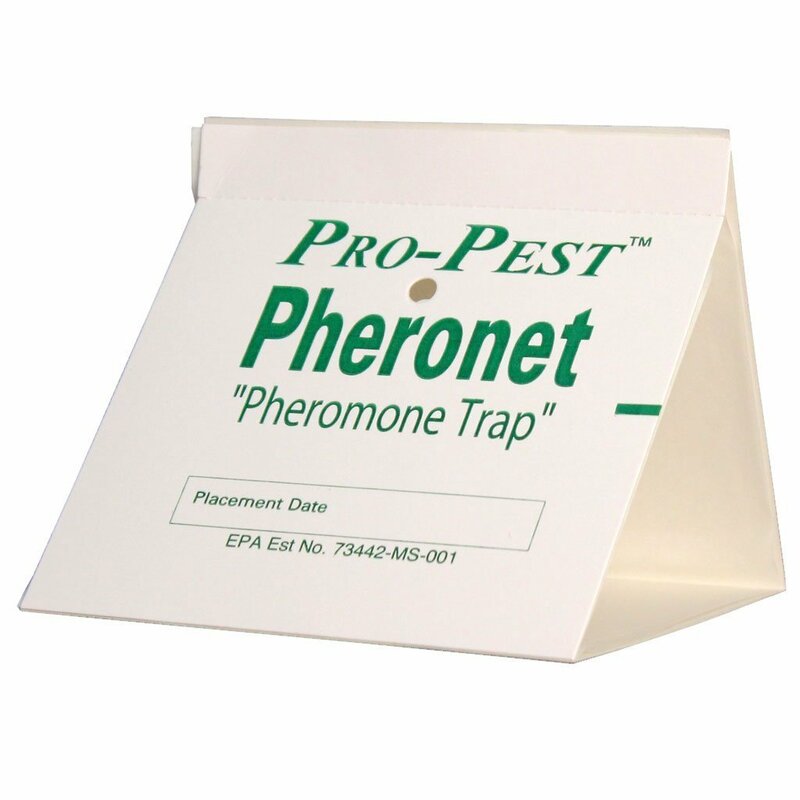 For instance, someone who smokes runs a greater risk of contaminating the pheromone when applying it to the trap. Other traps suggest that you wash your hands and wear latex gloves before applying the pheromone to avoid contaminating it and thus reducing the efficacy. In the case of the product, the pheromone is already infused in the glue so you don’t even need to touch it. This is good thinking on the brand’s part as they have made an already easy to use the product even easier. 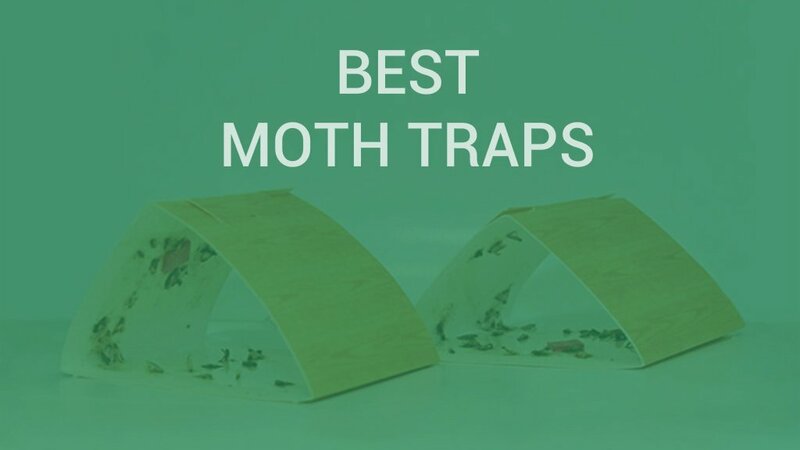 Now, you just need to remove the protective paper and fold the trap in the triangle shape and place it wherever you have seen the moths congregate. The traps take over from here and start to attract the moths with the pheromone lure and begin to trap every moth that falls for it. The male moths will be attracted as they instinctively assume that it is a female calling out. Each pack of this product contains 6 traps. This might be enough to clear your moth infestation depending on how heavy it is. Each trap will continue trapping moths with its pre-baited pheromone for up to 60 days. But you might need to change it as soon as it is full. It might get full in a matter of weeks as this product can be that effective. If you need a ‘use one stone to kill two birds’ type of product, this is it. These pheromone moth traps will attract both moths and beetles with its bait. Once they come in contact with the sticky glue, they are done for. Just be sure to place the bait trap where it will have the most effect on both pests. Trapro has reached a high level of success with its prowess in the pest control and management niche. It makes products to control pests of all kinds for both commercial scale usage and domestic applications. It is committed to superior quality and consistency in its products. Its numerous customers have over the years come to trust and rely on the company and its products when it comes to pest control. Like the Catchmaster glue traps, Trapro moth traps are super effective with its newly improved method. Before now, it used pheromone lures in pill form that you stick in the middle of the glue trap. In this new model, the pheromone is mixed evenly with the glue which makes the lure much more effective. As you must have noticed, the secret to an effective moth trap is how well the lures attract moths. So, with this advanced and more effective method, the trap will surely help you fight the moth infestation in your pantry. This product works, like the Catchmaster moth traps, by breaking the moths’ breeding cycle. The bait is a female pheromone which attracts the males who rush towards the bait in a bid to pass along their DNA. They dive straight into the trap and get caught by the glue which keeps them in place till death comes. Without the male moths, the females can’t lay eggs and there is no continuity of the moth colony in your pantry. So, it’s only the females that remain, females that won’t lay eggs. Since their lifespan is rather short, they will die off soon enough and just like that, no more moth issues. This trap is safe as it does not contain any insecticide or pesticide. It is completely non-toxic. So, you don’t have any fear of contaminating your food storage or worry about your kids and pets. It comes in a 6-pack of 6 traps each or if you want more, you can go for the 12-pack. That should be enough if it happens that there is a second wave of infestation. Don’t be quick to conclude that this product is not working. It often takes 2 to 3 days for the pheromone to attract its victims and start working. Be sure to place the trap where you store dry foods or anywhere you often see these pests. Also, be careful not to place the traps where they would be disturbed and remember that the trap needs sufficient ventilation. The area around the trap needs to be right if moths are to be attracted. When it comes to pest control, one brand you can absolutely trust is Pestmar. And this is what makes Pestmar so unique: it specializes in making the simplest, most user-friendly pest control solutions possible. So, essentially, with its lineup of products, you can easily become your own pest exterminator! Acknowledging and understanding the need for safe products both for humans and their pets as well as for the environment, you’ll find all of Pestmar’s products to be safe as well as eco-friendly. And let’s not forget their affordability too! Pantry moths are embarrassing! And sometimes they are so bad you might even be eating one with your food right now. But not anymore with the Pestmar Pantry Moth Traps. This is the solution you have been looking for. These traps have a genius yet simple system of operation behind them. The primary ingredient in these traps is the natural female moth pheromone. If you remember your basic biology, pheromones are like fire signals that insects use to communicate when they want to mate. The pheromone is added to a sticky, gluey stuff and this stuff is then placed on the trap. 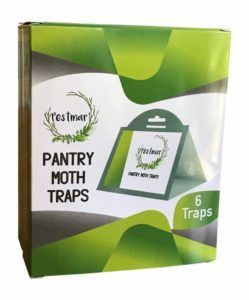 These Pestmar pantry moth traps work by interrupting the moth breeding cycle. An adult female can lay up to 500 eggs in one day. But guess what? If there are no males, there’ll be no fertilization and consequently no eggs. So pheromones lure the males to the trap and when they get there they get stuck in your trap. Granted, some of the eggs might not have matured into moths by the time you set the trap. But when they do, the trap will be waiting to catch up with them. You’re probably wondering, what about the females adult moths that grow out of those eggs? Well, thankfully, the real problems are the larvae. Once the moth passes that stage, they become little more than ordinary nuisances. Yet with all the males lured and trapped, there won’t be any more laying of eggs and no more moths! Additionally, these traps set up easily and are not like mouse traps that can be a danger to use. 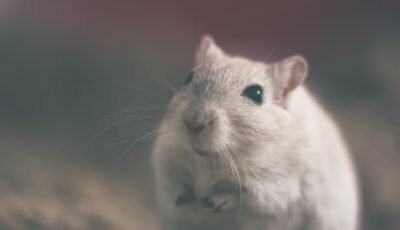 You might want to move your kids and pets away from it though, because, although these traps are non-toxic, they do stick a lot and would greatly annoy your pets and kids. Using a moth trap might seem like a too obvious of a solution. But why not do it if it works? Made to occupy just a tiny space, this trap can conveniently sit anywhere and will hardly be noticeable. Yet, at the same time, it will help you get rid of moths once and for all! Thanks to our buying guide, you now know what to look for in pantry moth traps. 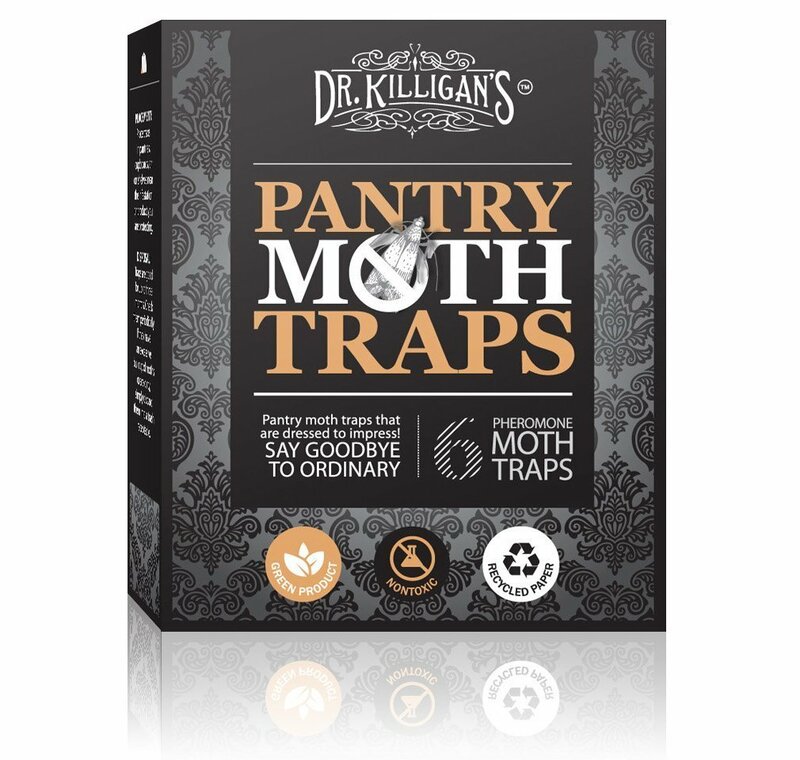 And since you’ve read to the end, you have seen a number credible options of pantry moth traps (pheromone traps and other types) you can use to control moth infestation in your pantry. All you have to do now is to make a choice of which you feel is most appropriate to effectively solve your moth problems.